Do you want to be the next YouTube star? Interested in photography or graphic design? Want to make TV shows or movies? Build websites with rich multimedia and video content? 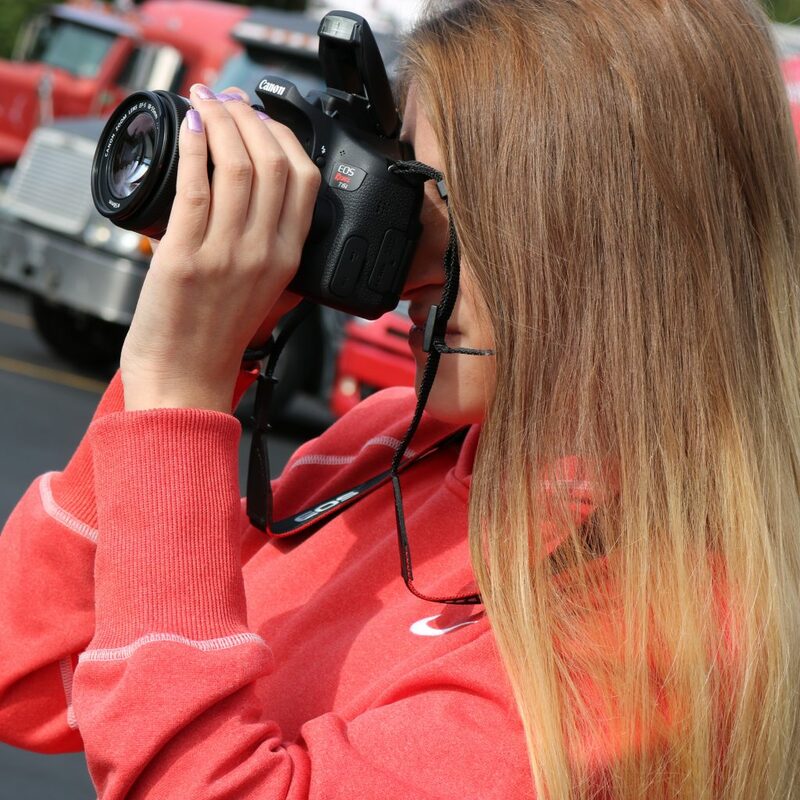 The Clearfield County CTC’s new Digital Media Arts program prepares students for work in business and entertainment, shooting and editing photographs, making videos and digital marketing material, and creating websites. The Internet is here to stay and advances in technology make digital media skills an ongoing corporate need. 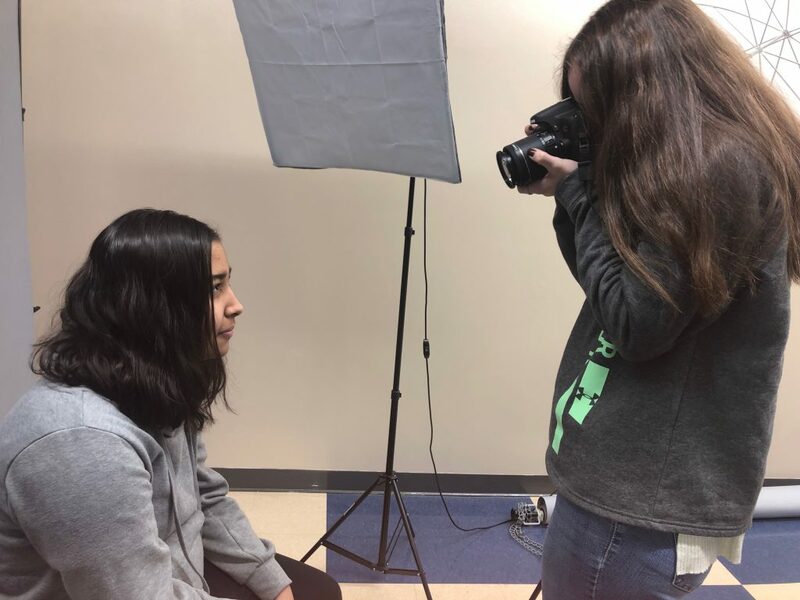 Students use Adobe Creative Cloud software including Photoshop, Lightroom, Dreamweaver, After Effects, Premiere Pro, InDesign, and Illustrator. Students also learn to set up and manage websites using content management systems. Students will learn to build, code, and publish web content in a variety of formats.